Good Morning! Hope you all had a great weekend! I wanted to introduce you to a friend of mine from Dallas. Meet Kimberly Schlegel Whitman. If you are a Dallasite, chances are you already know her, but for the rest of you, she is a gem! Not only is she absolutely beautiful and sweet, she maybe one of the most creative people I have ever met! If she looks familiar, you may have seen her on The Today Show (many times) showing a Table Scape or talking about hosting a cookie exchange during the holidays. Or, you may have seen her on Fox and Friends talking about Southern Tailgating. Kim also works as an Editor in Large at Southern Living Magazine. She is basically an “entertaining expert”! She was also chosen by Southern Living as one of the 75 Most Stylish Southerners! 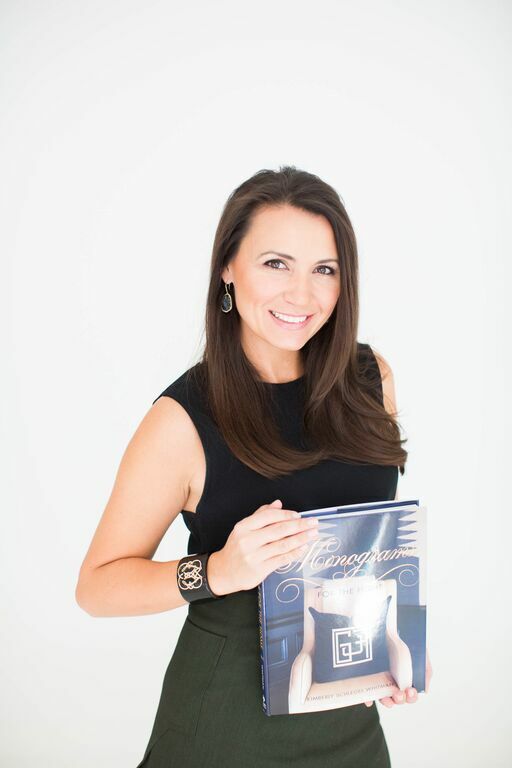 Kim is also a published author on entertaining and weddings. 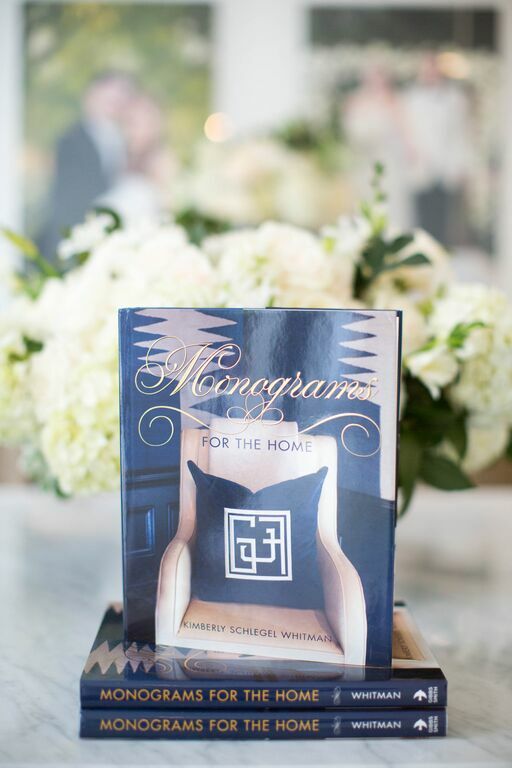 Her newest book, (her seventh one) Monograms For The Home, is my current obsession. 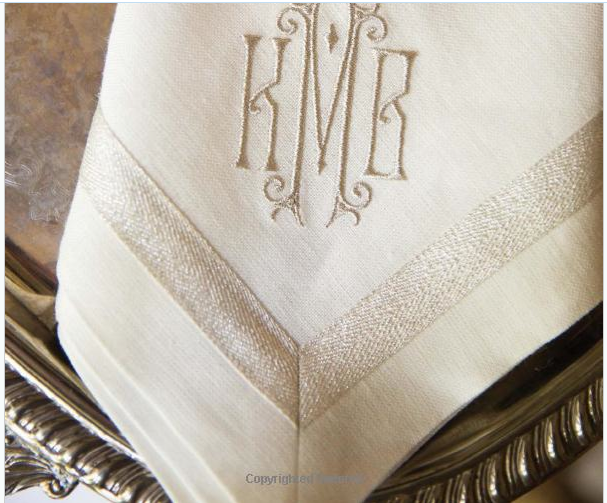 I love a monogram, and this book is chock full of beautiful imagery, as well as lots of monograming etiquette. 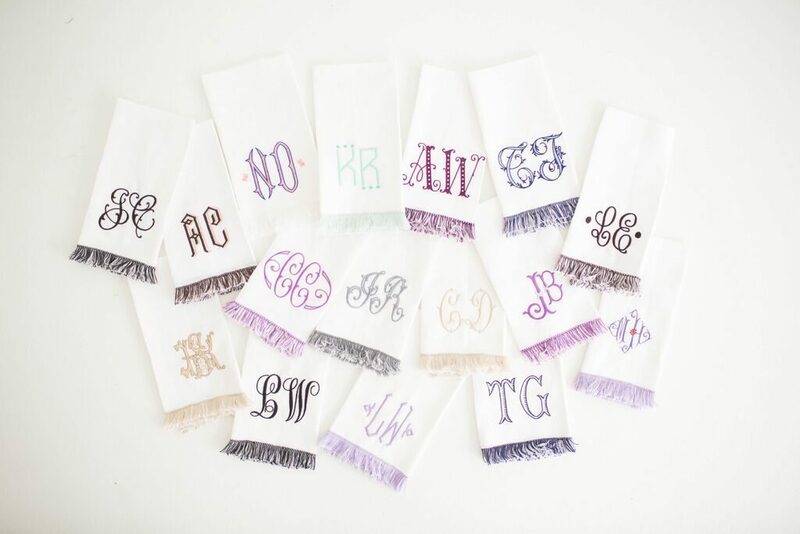 She pretty much covers everything you’ve ever wanted to know about monograms. 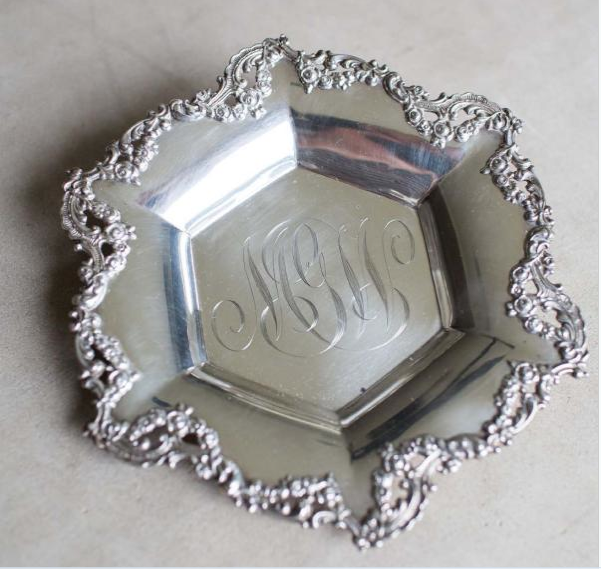 Which letters are universally known as the prettiest monogrammed, how to monogram a gift for the married couple, and even, what to do with monogrammed items after a divorce. She also gives great ideas on things you can monogram! 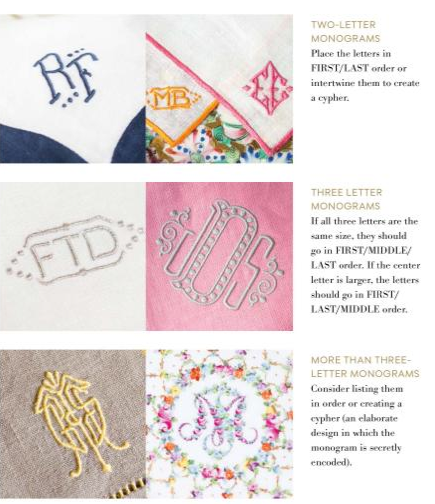 Share the post "KIMBERLY SCHLEGEL WHITMAN’S NEW BOOK ON MONOGRAMS"
I love Monograms on so many things. They are personal and very lovely to see. making a comeback on many things. What a gorgeous looking book…will have to check it out. Thanks for bringing it to our attention!